Irresistible! 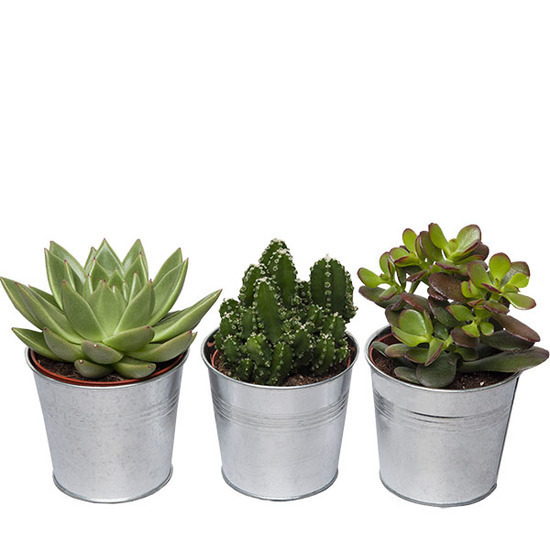 These three mini potted cacti will make a perfect gift for a work desk or window sill. Note from Teleflora: Presented in an attractive pot according to the florist's stock.